THOR S.A.S. is a leading designer, manufacturer and marketer of high technology elements that provides high quality integrated solutions to many industrial sectors. THOR S.A.S. 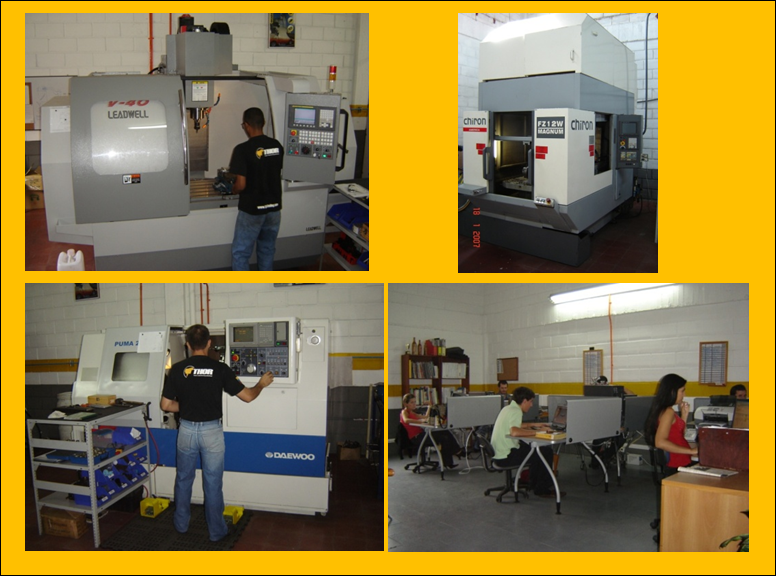 aims to become a trustworthy company in Colombia providing value-added solutions with the best available technology and the highest standards of quality and productivity. In 2005 the Company began manufacturing components for weapons systems. Up to this date, THOR S.A.S. has increased the references and quantities of the manufactured items developing complete systems for the defense sector. This makes THOR S.A.S. a significant company from a technological point of view for Colombia's National Security. THOR S.A.S. is committed to the satisfaction of its customers by offering high technology and quality products with the help of a highly qualified team committed to the continuous improvement of the organization. 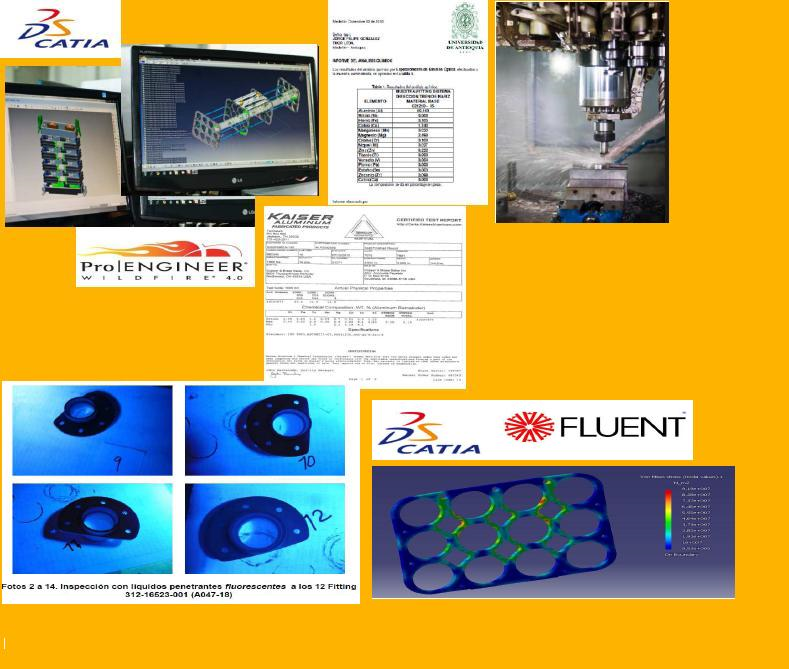 Established in November 2003 by 3 engineers who currently work at the Company. The Company is equipped with high-tech CNC machinery and CAD/CAM software. Since 2006, the Company has been a supplier of components to the Colombian Air Force. Colombian Air Force Science and Technology Award winners 2008. Medellin city Council Award Winners of Technology Merit 2009. Colombian Air Force certification as a supplier of weapon and aeronautical components. IMI (Israel Military Industries) certified as a countermeasure systems manufacturer for UH 60. In 2005 the Company began manufacturing components for weapons systems. Up to this date, THOR S.A.S. has increased the references and quantities of the manufactured items, developing complete systems for the defense sector. This makes THOR S.A.S. 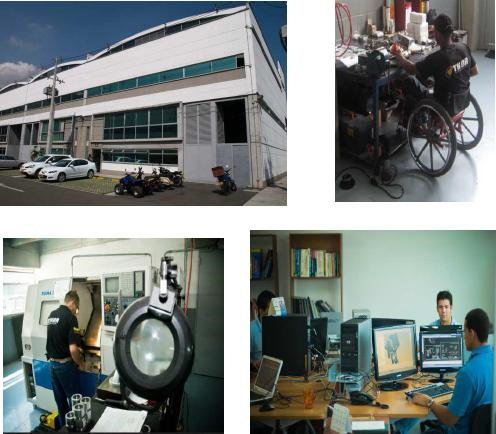 a significant company from a technological point of view for Colombia's National Security. THOR S.A.S. is committed to the development of the defence industry, ensuring that the design, production and marketing of parts and equipment is based on the needs of the Armed Forces. 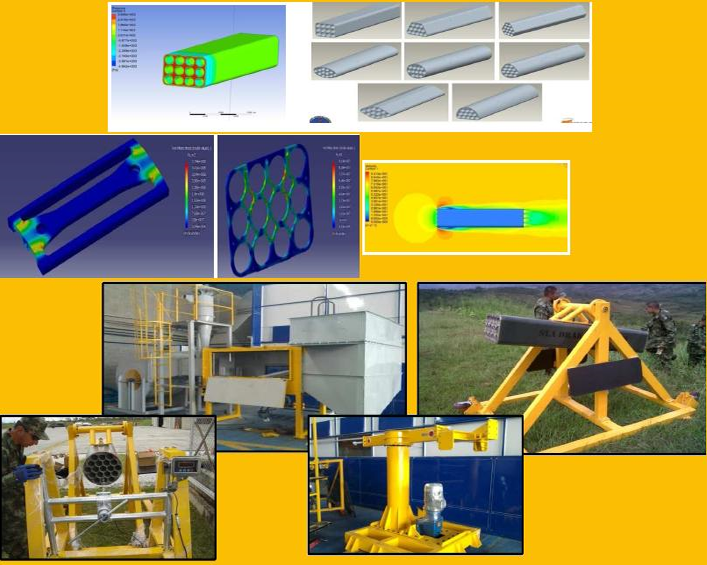 Material analysis according to factory specifications. Computer-aided design using CAD, CAM and CAE software. High-tech machining using CNC machinery. Reduction of the delivery time from 24 months on average to less than 2. Weapon Mounts: Models “M60, Negev, M240, M249, 0.50”, MK 19”, Barret M82 (SAR System). Boxes of ammunition: Varying capacity. THOR S.A.S. in collaboration with leading manufacturers worldwide offers ballistic protection solutions for applications, such as armoured vehicles, patrol boats and helicopters, as well as personal protection solutions for the national security forces. Technology Transfer from a renowned defence company. Manufactured locally according to international specifications (Aeronautical materials, heat and surface treatments, gold coatings, precision). Tactical DRAKON Rocket: The Tactical DRAKON rocket was built as a result of an initial prototype. The system has the capacity of carrying 12 rockets, it is repairable and reusable. THOR S.A.S.’s vehicle integrated solutions are adapted to the needs of each client. Armored vehicles, surveillance vehicles, attack vehicles, troop transportation vehicles and aerostats are some of the alternatives the Company offers. Adaptability to all situations, among others. Aerial cameras for special reconnaissance operations. THOR S.A.S.’s expertise crosses various sectors, such as the electronics and communications sectors and allows it to manufacture integrated remote controlled weapon stations, such as the ones indicated on the left. THOR S.A.S. has developed the first artillery platform that simulates the display, sound, hydraulic and mechanical system of a helicopter. Standardization of gunner training, among others. It is crucial that aviation components and spare parts be safe and of high quality. THOR S.A.S. has manufactured beams, fittings and jigs for major clients, among which are the Colombian Air Force. THOR S.A.S. has the infrastructure and knowledge to offer customers a great cost-effective alternative for their projects. THOR S.A.S. has extensive experience in the manufacture of molds for glass containers, which offer greater precision and quality at competitive prices. THOR has manufactured parts for different customers through specialized projects. THOR S.A.S. 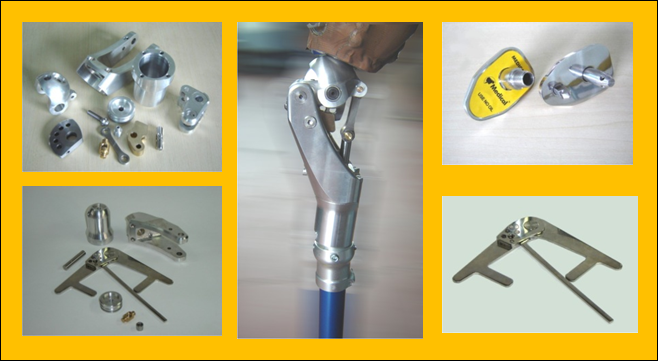 manufactures metal components, prosthetics, orthotics and accessories for gas networks that reach high levels of quality and accuracy, allowing a much higher level of competitiveness. THOR S.A.S.’s team consists of highly qualified personnel whose philosophy is oriented towards innovation and improvement. This makes it a Company at the forefront of technological innovation. CNC (Computer Numerical Control) lathes and machining centers. Strict quality control and traceability records.